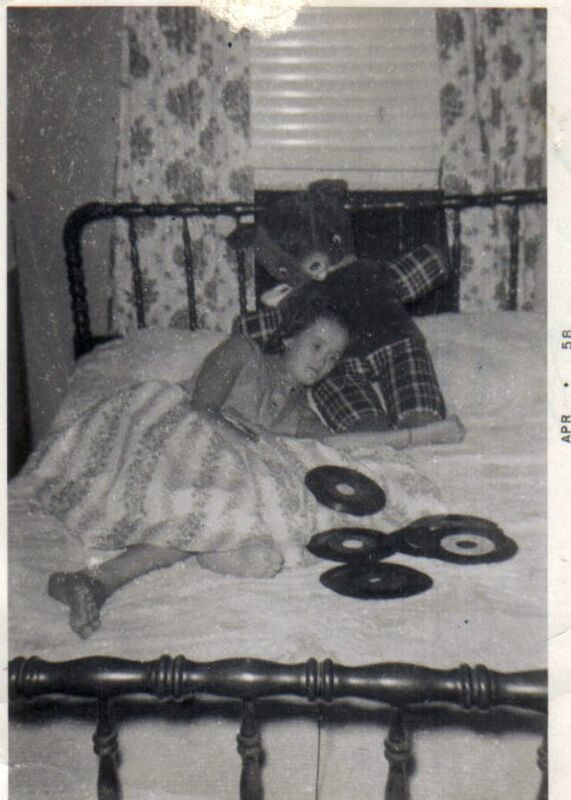 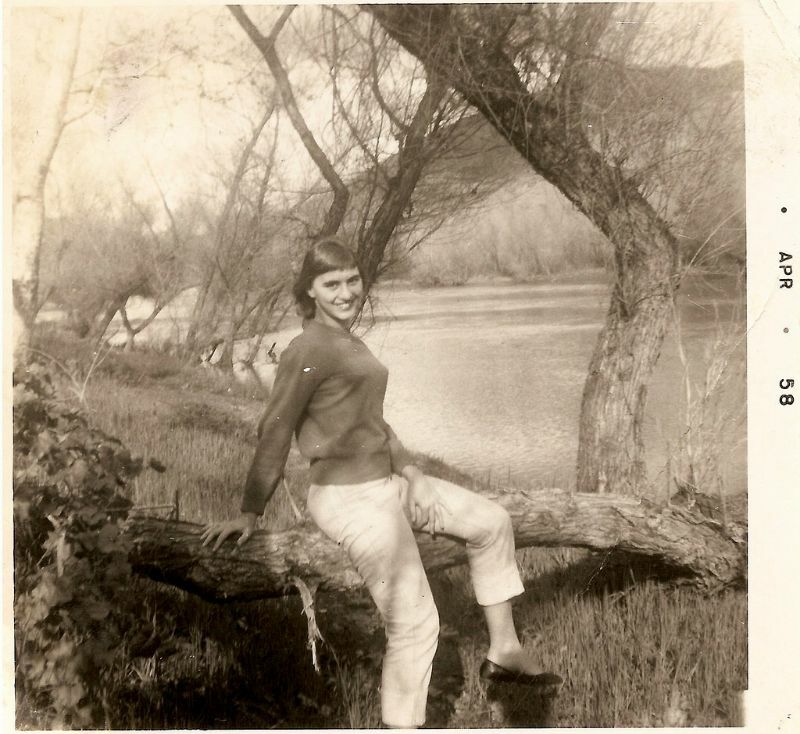 Have you ever seen pictures of your moms when they were young? 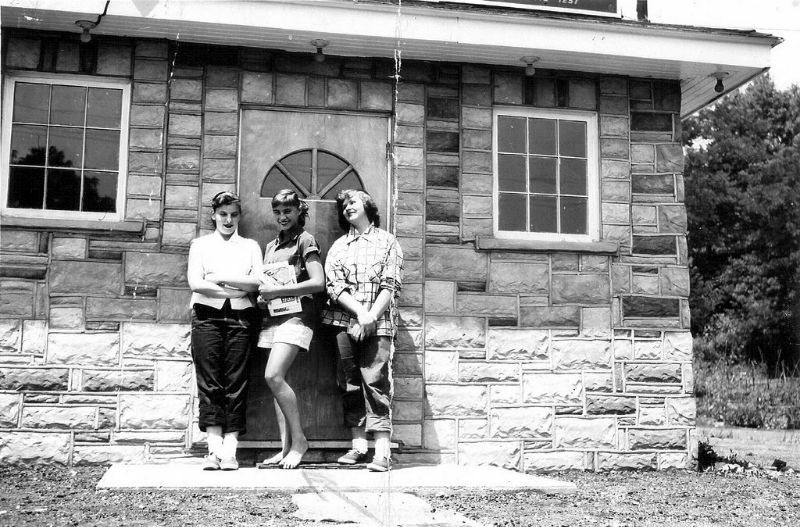 Do you think they were really cool? 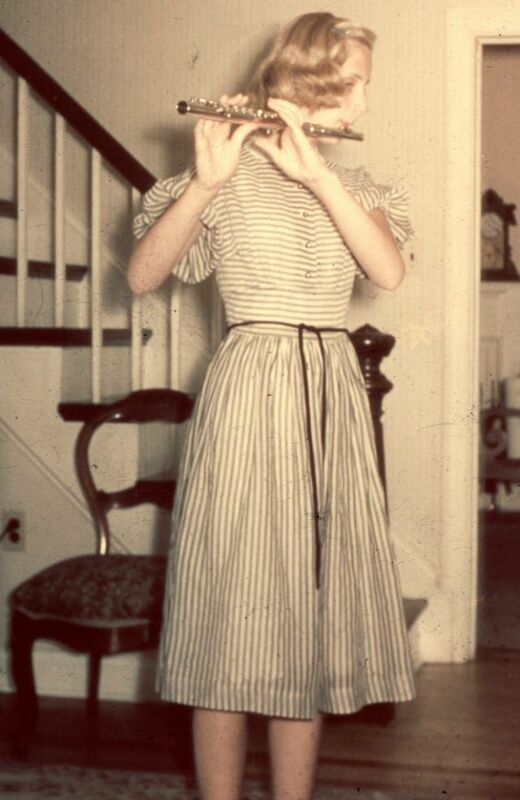 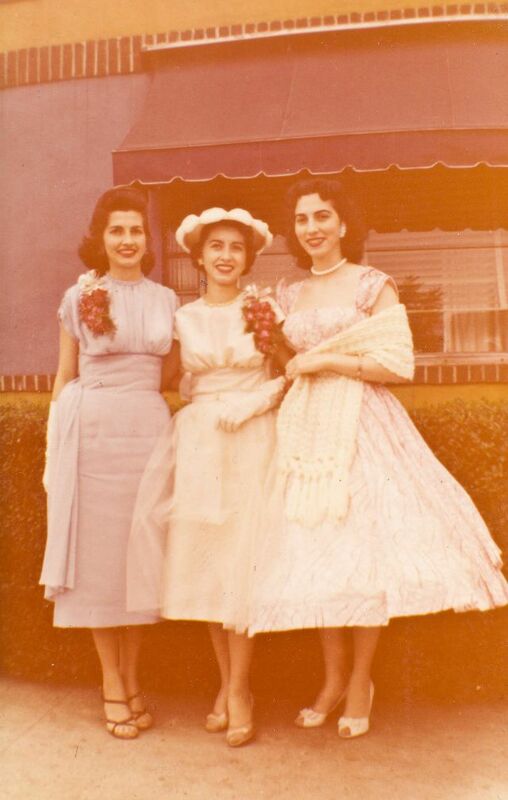 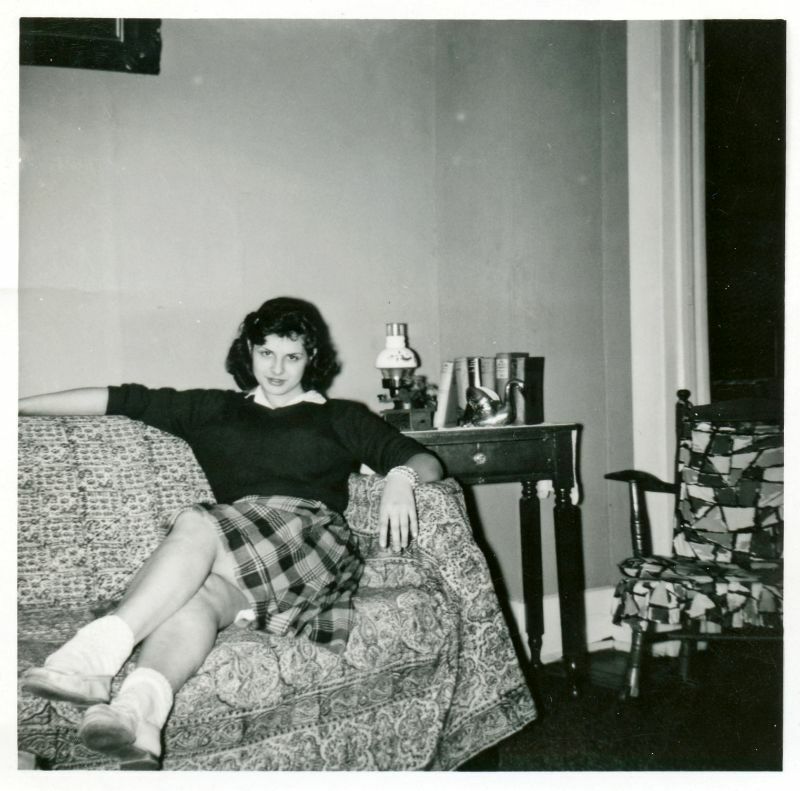 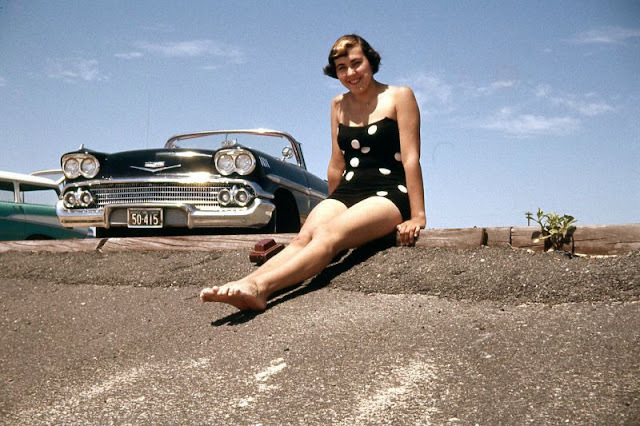 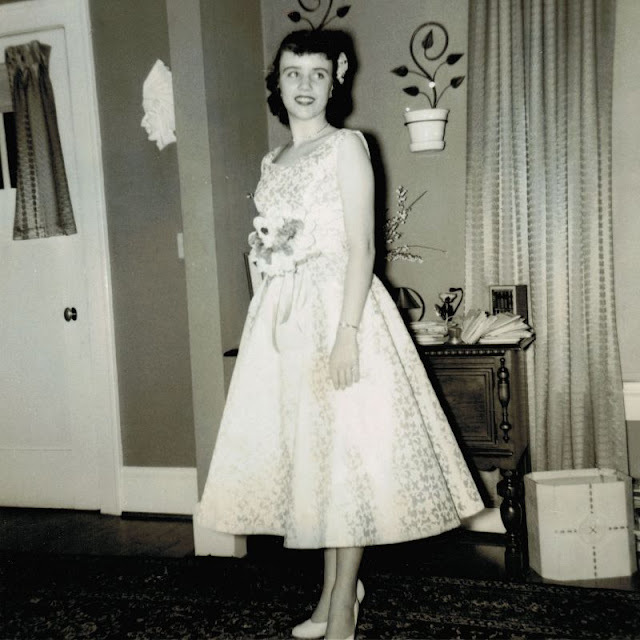 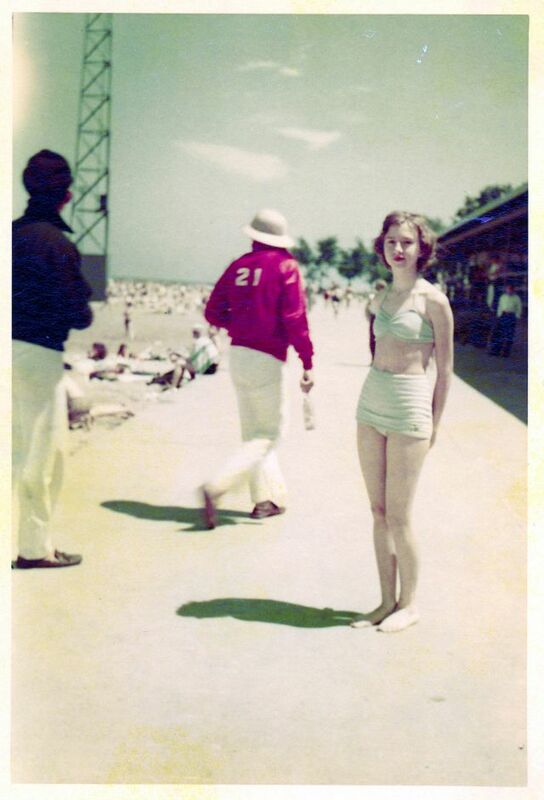 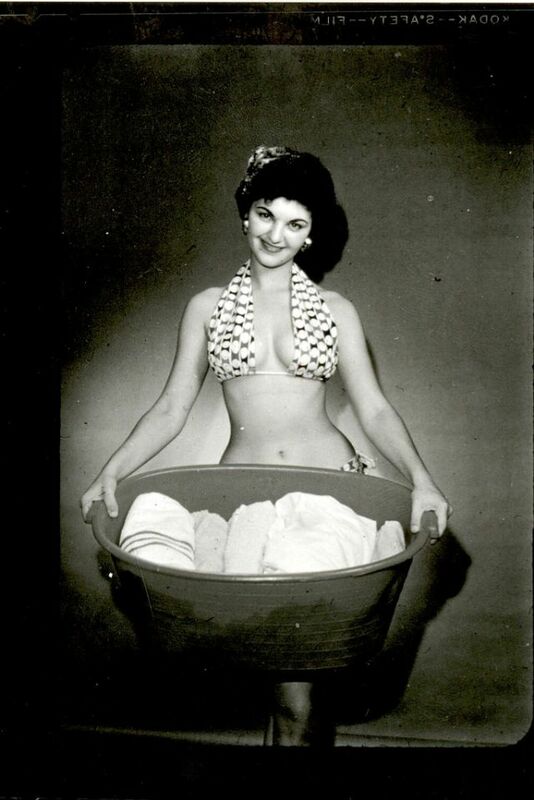 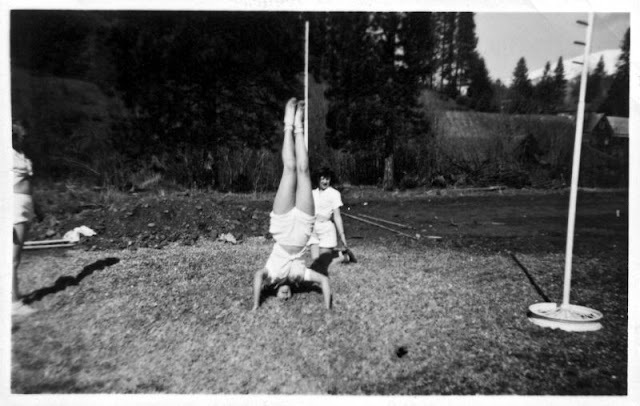 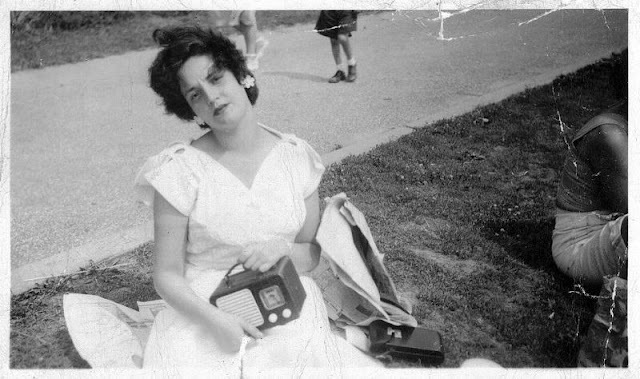 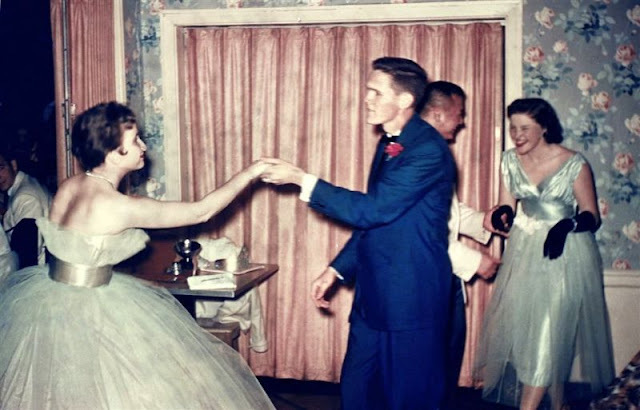 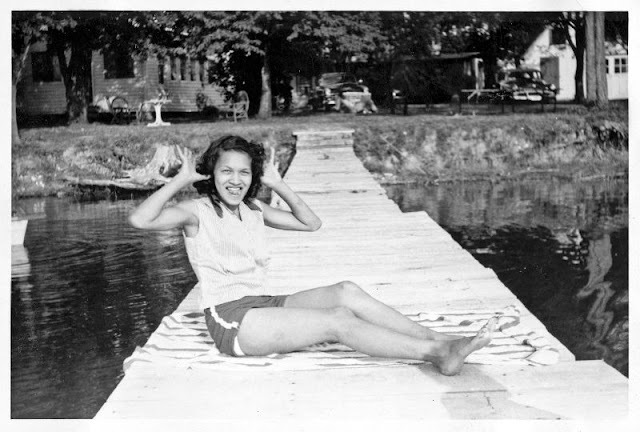 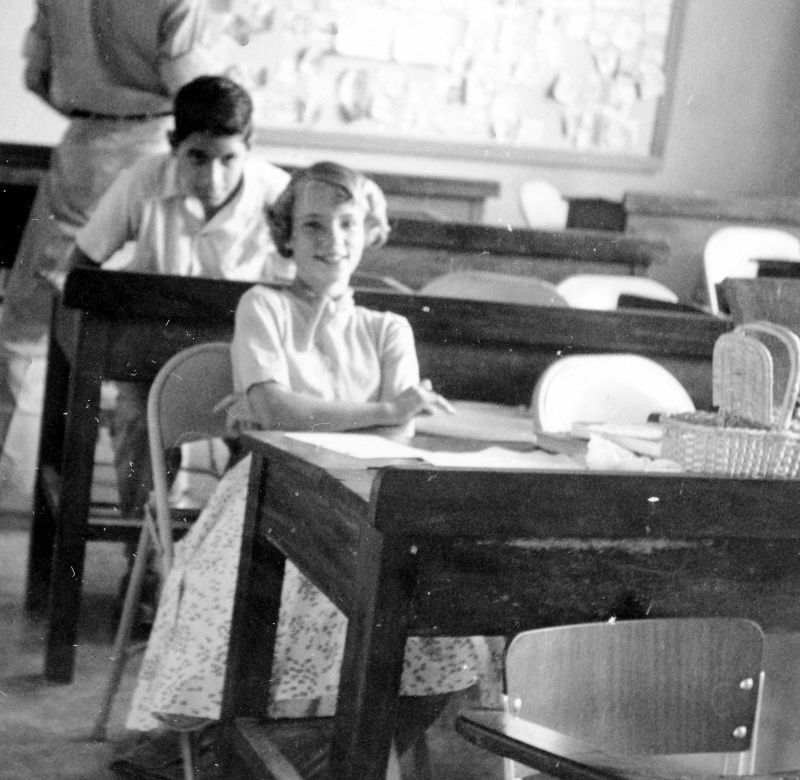 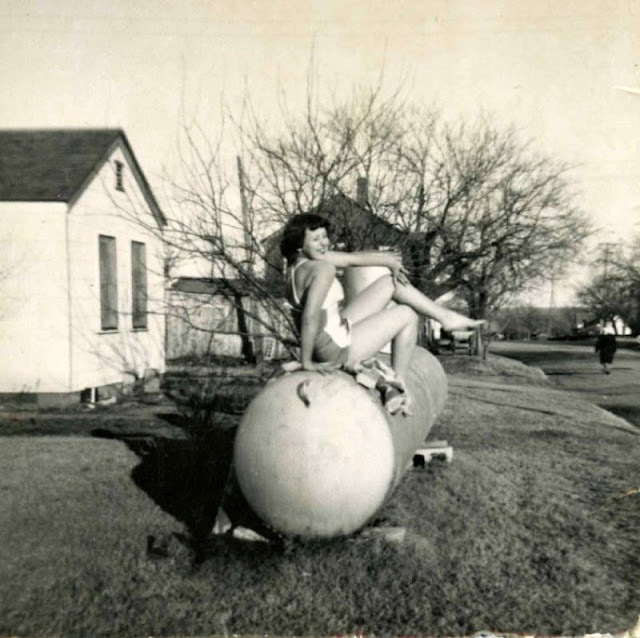 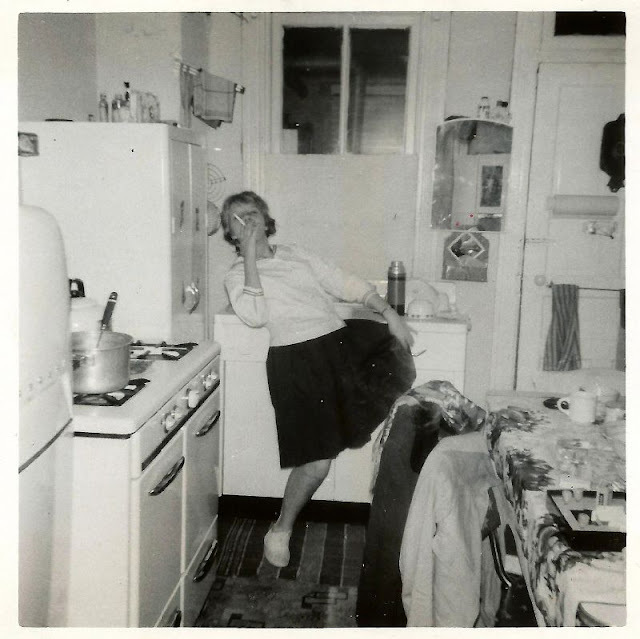 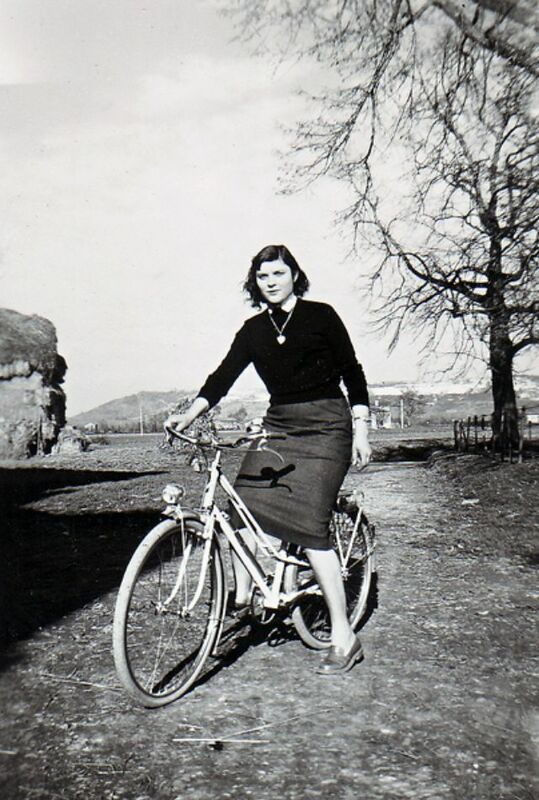 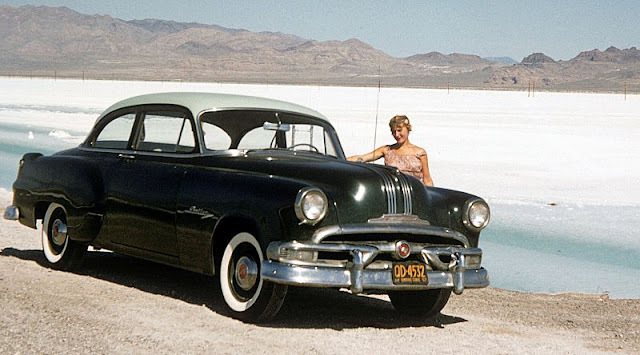 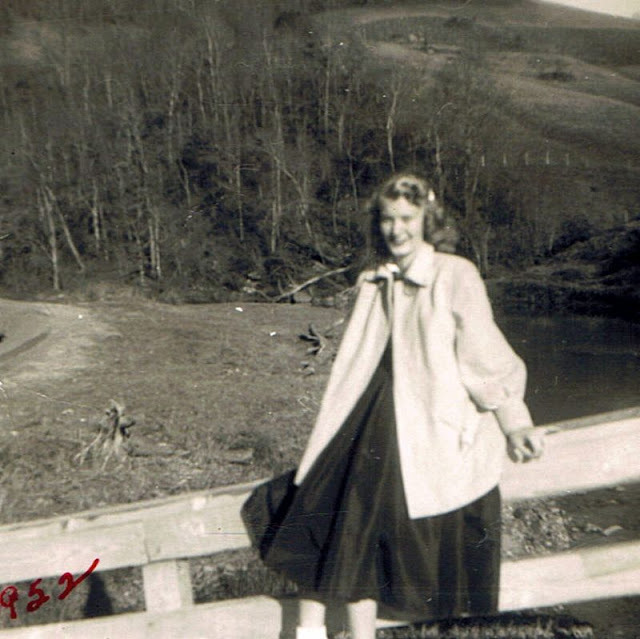 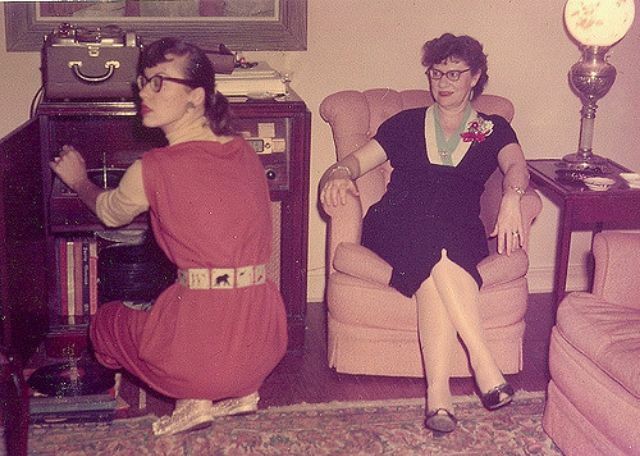 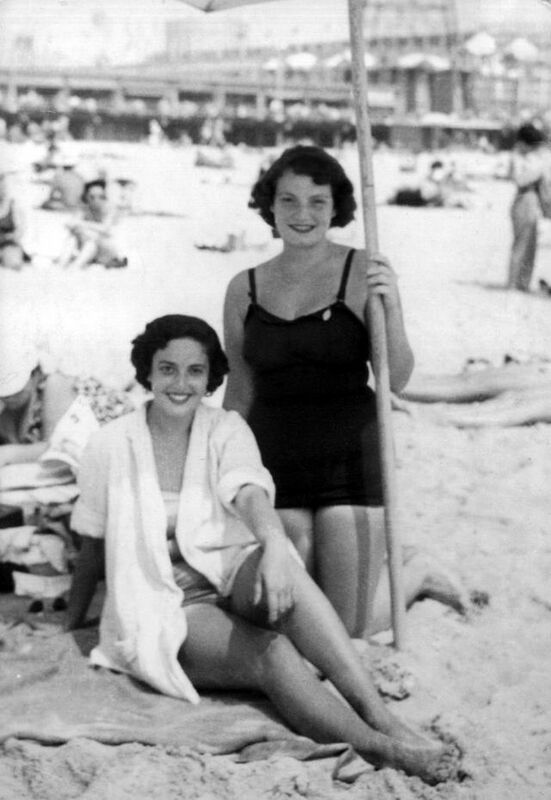 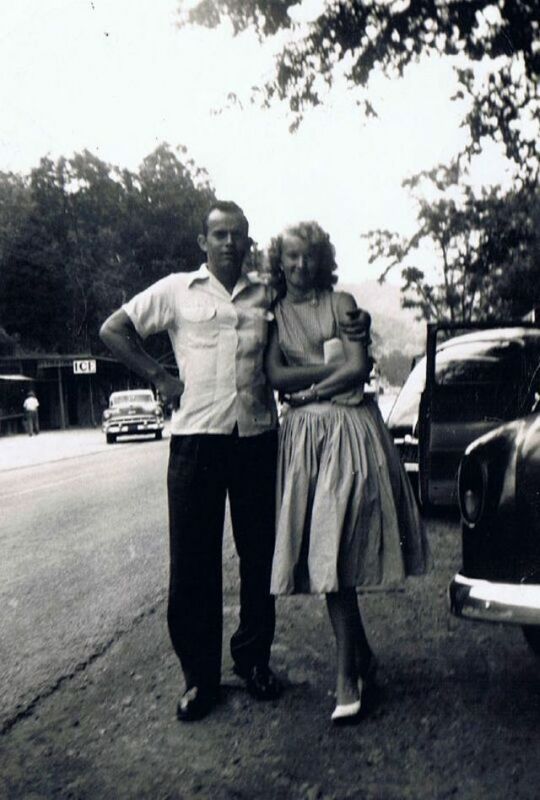 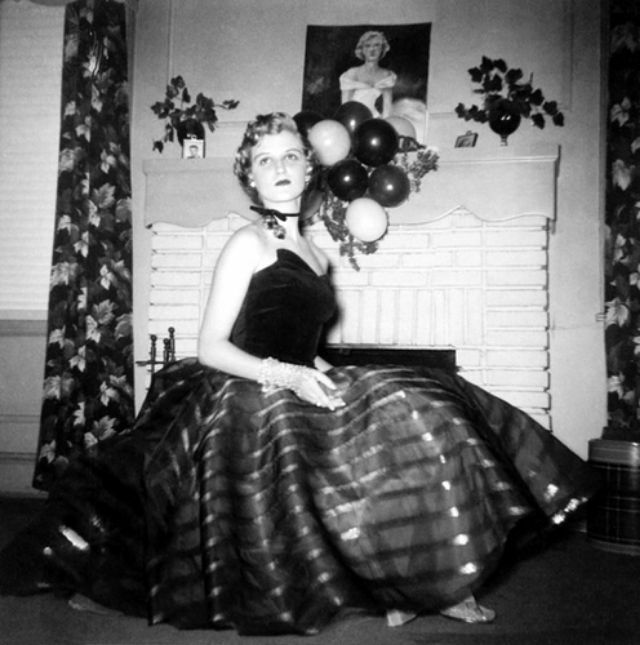 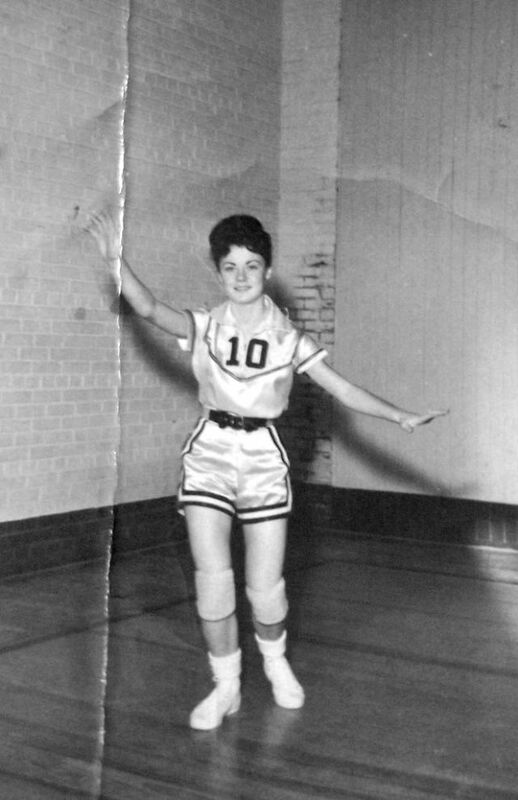 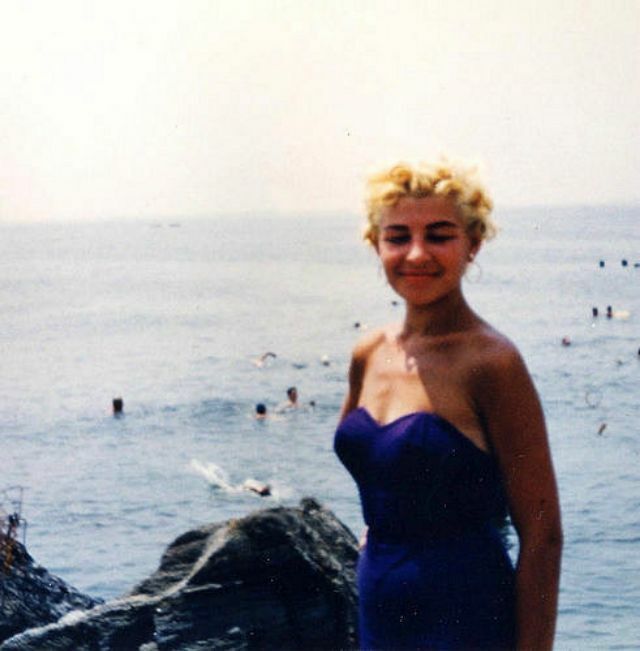 A photo set of cool pics that shows what our moms looked like from the 1950s.